Most wallet applications are set up for experienced users, and leave newbies scratching their heads (if they even stick around that long). Forget convincing my parents to create a wallet?—?even I needed to wrap my head around it first. Wallets are perhaps the most important?—?and most confusing?—?aspect of crypto. They are a huge obstacle to attracting more people to the space. Without them you can’t do anything?—?not even receive tokens?—?so getting users familiar with their workings is paramount. Sadly most wallet applications are set up for experienced users, and leave newbies scratching their heads (if they even stick around that long). 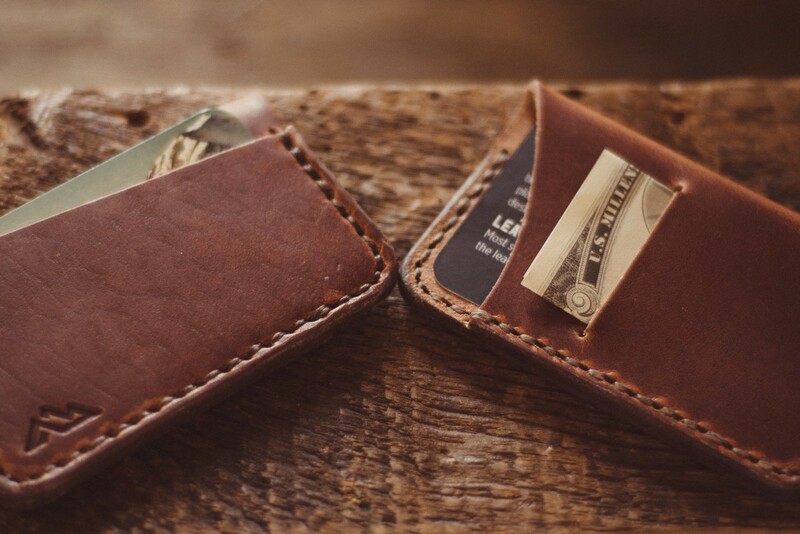 Forget convincing my parents to create a wallet?—?even I needed to wrap my head around it first. The user interfaces of wallets are confusing, because they can actually do a lot of things on your behalf. First though?—?we need to discuss keys. For most blockchains, your wallet will contain a hidden secret?—?a private key?—?basically a very long password that you keep secure. These wallet applications will either allow you to import an existing private key, or create a new one for you. They’ll strongly urge you to save a backup copy of it somewhere, either written on a piece of paper and stored securely or in a password vault (though as you can see below Electrum warns strongly against storing it digitally at all!). Typically instead of a random collection of letters and numbers, the application will ask you to remember an ordered set of 12–24 words?—?a seed phrase or mnemonic?—?from which it can generate the private key. Creating a new Bitcoin wallet using a seed phrase. This is the desktop wallet application Electrum. Using the private key, the wallet will provide you with an address?—?effectively a string of characters?—?that is also referred to as your public key. That’s what you share with others when you want to receive tokens. You can think of your public key as a PO Box, and the private key your tool to open it. An example public Bitcoin address (a public key) that is backed by a longer password (private key). (Example only, do not use this with real funds). An example public Ethereum address, backed by a private key. (Example only, do not use this with real funds). You can see the address and private key is hexadecimal (0–9 & A-F) in Ethereum, where in Bitcoin it is alphanumeric (0–9 & A-Z). In both cases, the private key could have been created from a 12–24 word seed phrase, but these websites didn’t provide that functionality. An EOS public/private pair, EOS also uses alphanumeric keys. (Example only, do not use this with real funds).